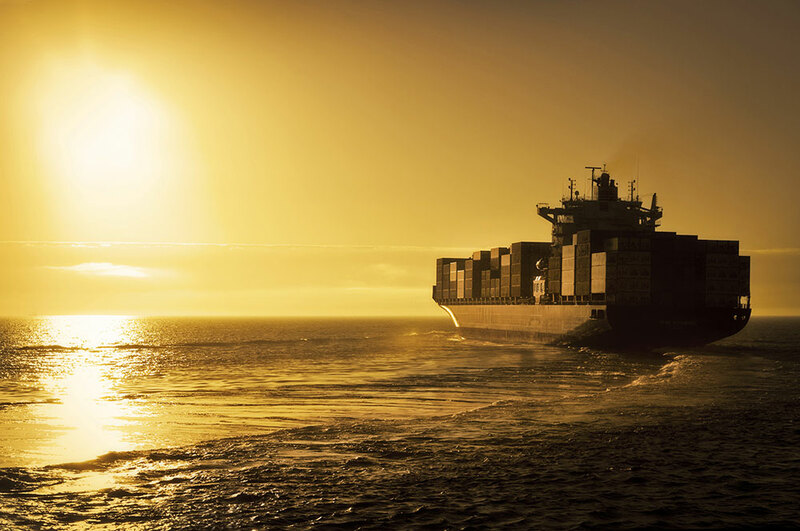 Nowadays, the maritime industry is related to the situation of the global economy which in recent years has affected this sector bringing increased costs and decreasing profits and thus conditioning the activity processes of this sector. Our expertise in this field covers the full spectrum of legal services, and the sector specialists are oriented to provide practical solutions for the field operators. Copyright © 2015 BOZO & Associates. All Right Reserved.